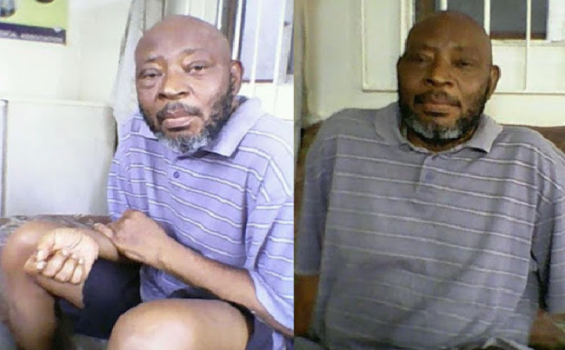 Actor Prince James Uche who has been battling with Diabetes, Blindness, BP and kidney disease, has died. He died this afternoon March 8th at a private medical hospital in Festac town where he had been for two years now. He had been unconcious for the past 5 days and was on his way for dialysis in an ambulance when he died at 2:15pm. He was scheduled to travel to India this Saturday for further treatment. He was 55 years old. He is survived by a wife and three children. May his soul rest in peace, Amen.